There is no need to book, you can just turn up! No previous experience is required. The class is of mixed ability and includes keep fitters, ex-gymnasts (of all levels ) and those who “want to have a go”. Why don’t you come and “have a go”? Costs are £8 per lesson or a block of 10 lessons for £70. 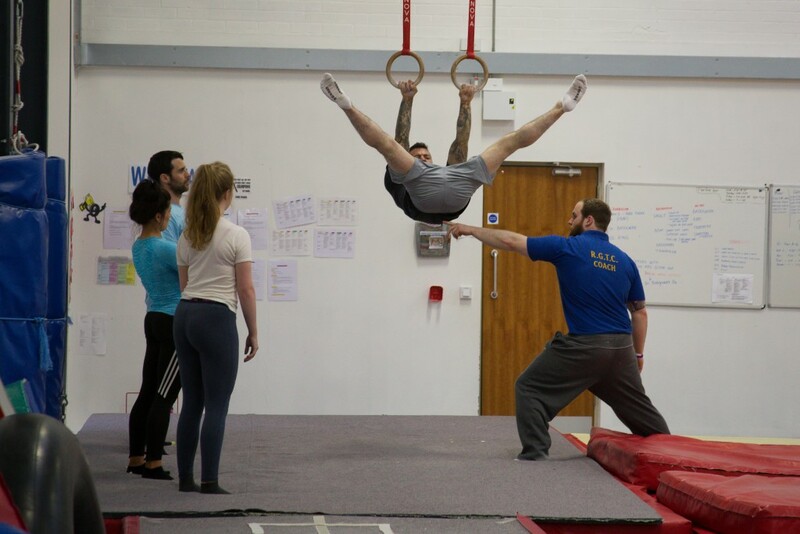 You must also purchase British Gymnastics insurance of £37 per year; you can have a “taster session” before committing to pay the Insurance fee.